The basis of any design begins with a blueprint. 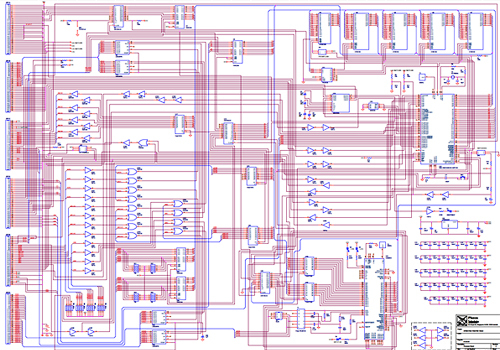 When designing a piece of electronic equipment, that blueprint is the circuit schematic diagram. 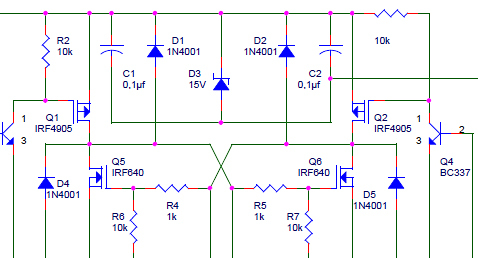 Designing and laying out the circuit is a totally integrated process. Once the design is finalised, parameters are generated that are then passed onto the board design process. These parameters are vital for the correct functioning of the board in the real world. Naturally, we do schematic capture for our own designs, but we also do schematic capture for clients that have documentation requirements for existing equipment or plant, or who require just a schematic design alone.